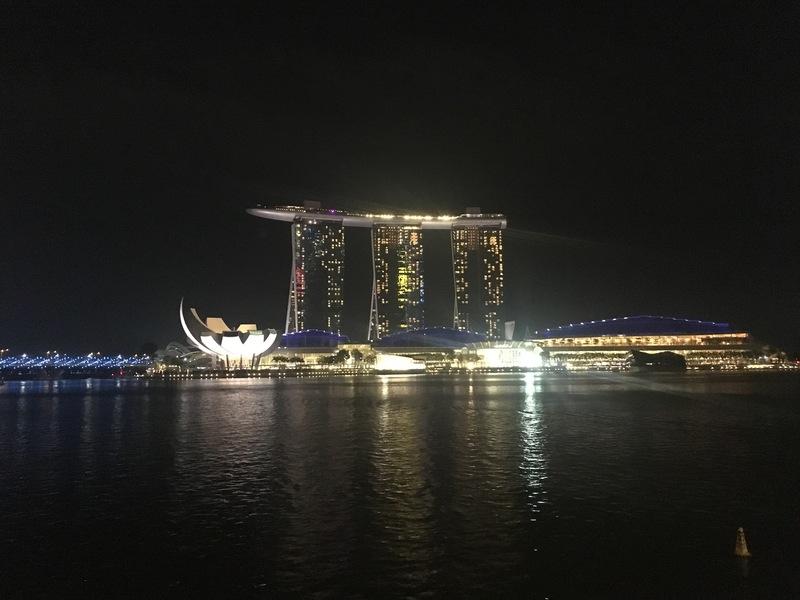 Incorporating a private limited company would be your best choice because you will be able to enjoy tax efficiencies when conducting business in Singapore. of a kind the Minister has directed the Registrar not to accept. We recommend to conduct a preliminary search before submitting the name application for official approval to increase your chances that the Registrar approves your company name. Particulars of company directors – please note that at least one company director must be a Singapore resident.